Our theatrical journey begins in a huge magic box, inside of which you can find the funniest and most incredible surprises. 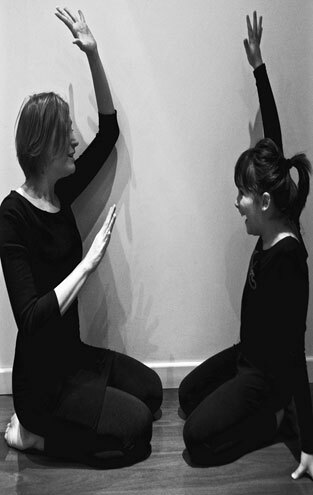 Classes will engage kids in their own search of self-expression, without fear and anxiety, using their bodies and voices, while dramatically playing with other friends in the Italian language. The aim of this workshop is to approach the world of theatre in an enjoyable way while bringing together kids with different levels of Italian and encouraging the use of the Italian language as a fun game. The teachers will lead the kids in fun activities and games to improve their body and voice awareness and expression. The kids are going to explore several themes from the Italian Children Literature and create a physical adaptation of a book chosen by the group. The story will be turned into a show! All levels of Italian are welcome. Just bring confortable clothes and your imagination to open up the magic box! This class is designed for kids 6-8 years old! 8+ years old class is available upon request!